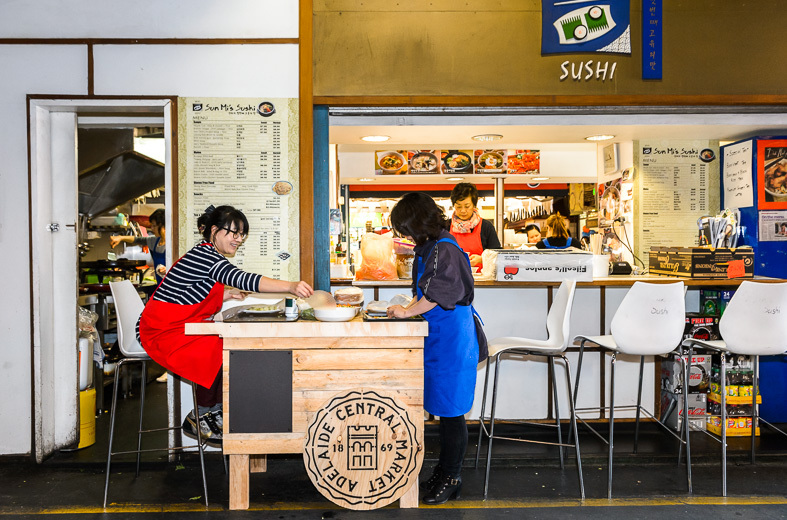 SunMi's Sushi - Adelaide Central Market: The City of Adelaide's premier food destination. Over 70 traders under one roof. 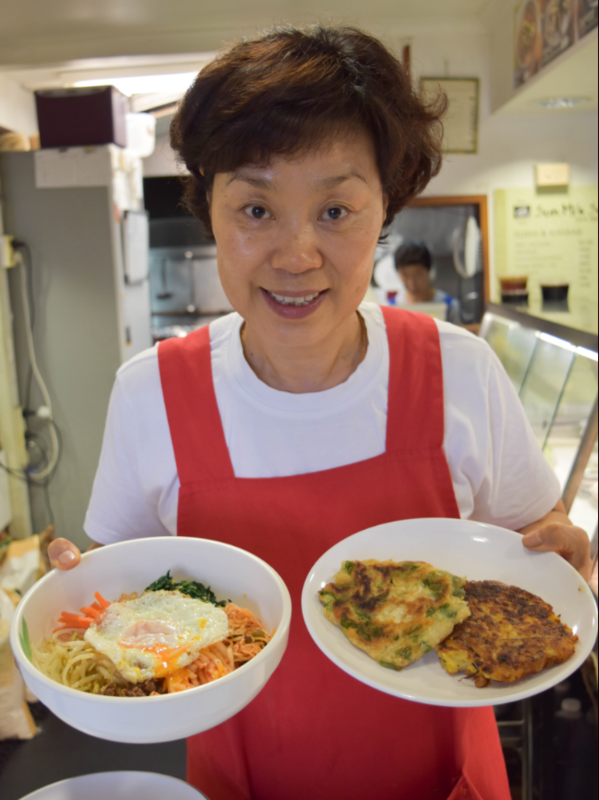 I’ve been in the Market since 1995 creating amazing Korean food, including my signature green pancakes, noodle dishes, sushi and bibimbap.